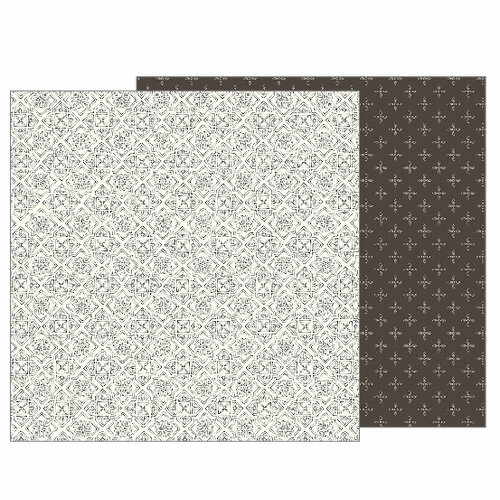 Remember what's most important in life and document your family in a scrapbook layout using the Antique Tile Double Sided Paper. 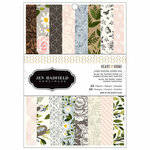 The package includes one sheet of paper that is designed by Jen Hadfield for Pebbles. 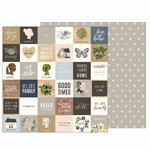 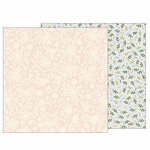 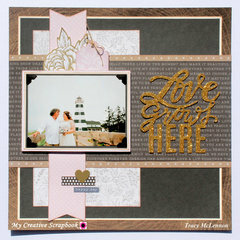 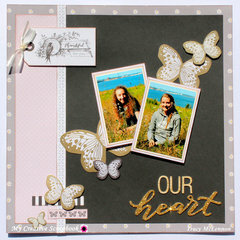 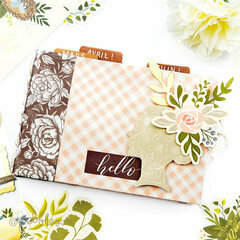 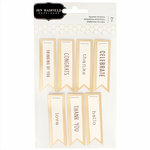 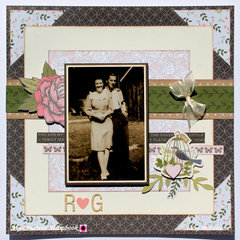 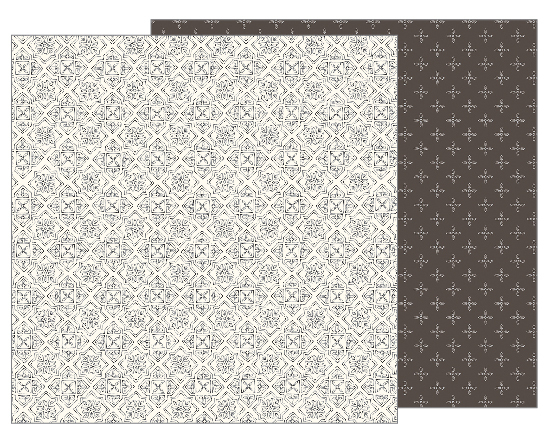 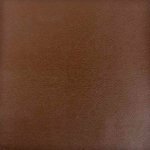 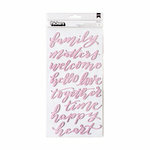 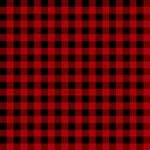 This paper coordinates with other products included in the Heart of Home Collection.